This project was commissioned by Gillianne Griffiths from Griffiths Design Studio, www.griffithsdesignstudio.com.au. This was a personal purchase for Gillianne who provided us with a hand sketch and very specific sizing to work with. 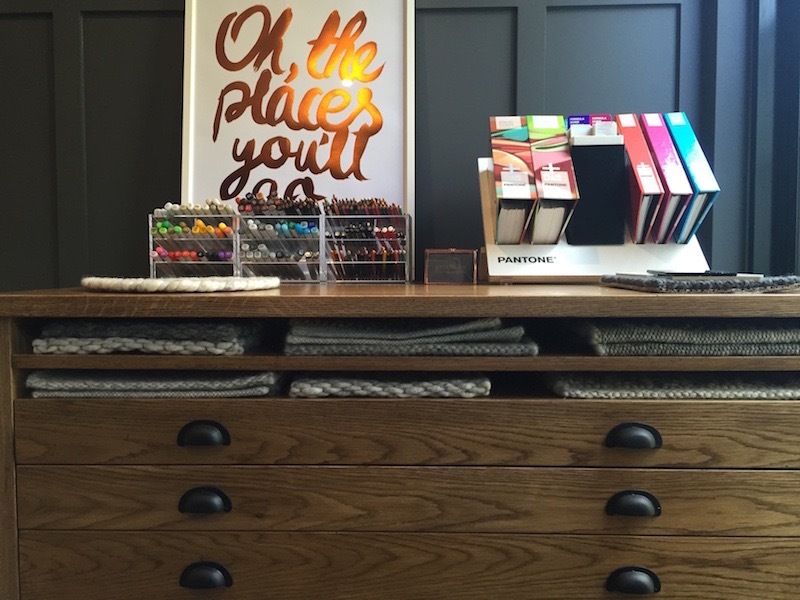 We then created this map drawer using American Oak with soft close drawer runners and lockable castors. We have worked with Gillianne on many occasions and look forward to working with her and her team again.